American Manganese Inc. Options Hazelton Rocher DeBoule High Grade Copper/Gold/Cobalt Property to Australian Cobalt Explorer – American Manganese Inc.
Larry W. Reaugh, President and Chief Executive Officer of American Manganese Inc. (“American Manganese” or “AMI” or the “Company”), (TSX.V: AMY; OTC US: AMYZF; FSE: 2AM), is pleased to announce that the Company has entered into an option agreement with Liaz Pty Ltd (‘Liaz’) (which has since been acquired by Longford Resources Limited (‘LRL’)) whereby Liaz may earn a 60% interest in AMI’s Rocher Deboule high-grade copper/gold/cobalt property. Consideration for the option consists of $10,000 cash; an additional payment of $5,000 or 50,000 shares of Liaz/LRL; exploration expenditures of $2,000,000 over four years; and $10,000 cash plus $5000 cash or 50,000 shares of Liaz/LRL each year until the 60% interest has been fully earned by Liaz. The Project was last mined in 1952 and has had very limited exploration since. There is considerable potential to delineate an additional high‐grade cobalt‐copper‐gold mineralization with modern exploration techniques. LRL, listed on the Australian Stock Exchange (ASX: LFR), is a mining company with a cash position of A$2.8 million and is well placed to immediately commence exploration following completion of the acquisition. 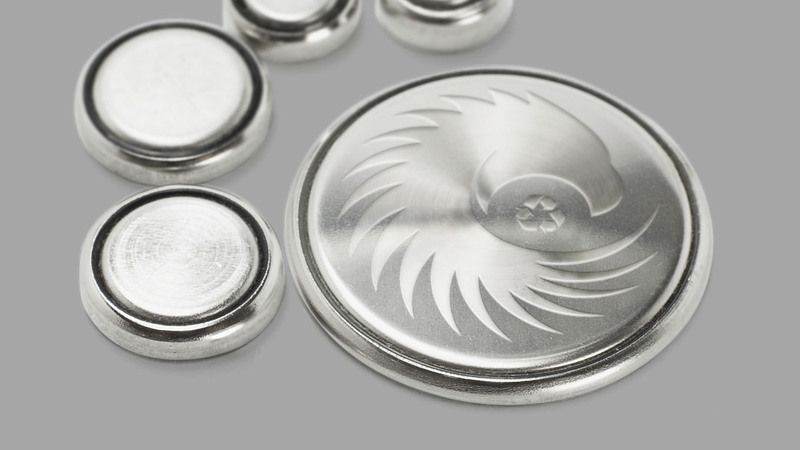 American Manganese Inc. is a diversified specialty and critical metal company focused on capitalizing on its patented intellectual property through low cost production or recovery of electrolytic manganese products throughout the world, and recycling of spent electric vehicle lithium-ion rechargeable batteries. Interest in the Company’s patented process has adjusted the focus of American Manganese Inc. toward the examination of applying its patented technology for other purposes and materials. American Manganese Inc. aims to capitalize on its patented technology and proprietary know-how to become and industry leader in the recycling of spent electric vehicle lithium-ion batteries having cathode chemistries such as: Lithium-Cobalt, Lithium-Cobalt-Nickel-Manganese, and Lithium-Manganese. To review The Most-Lucrative Niche in Cobalt Market article on AMI by Stockhouse please view here.